Next on The Scoop: When Do Kittens Open Their Eyes? 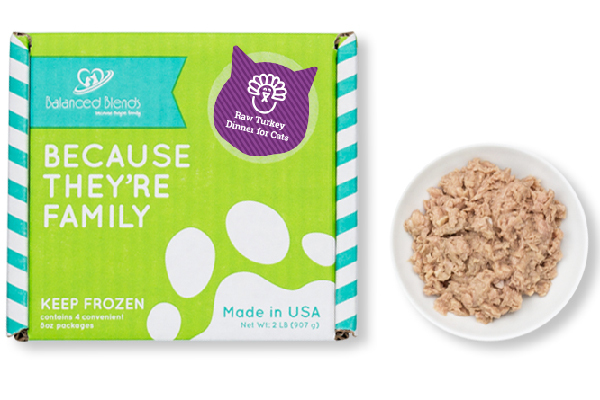 Cats love cat treats — seems like a no-brainer, right? 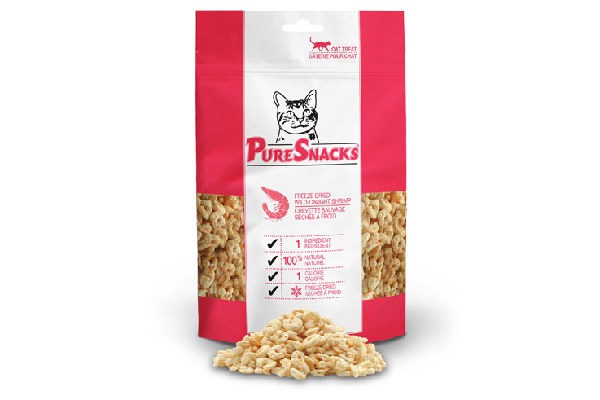 But there are all different kinds of cat treats … so which one is best for your kitty? Let’s talk about different types of cat treats — from raw and freeze dried to dental and GI-support. With so many cat treats and foods on the market, it can be hard to know which ones to purchase. 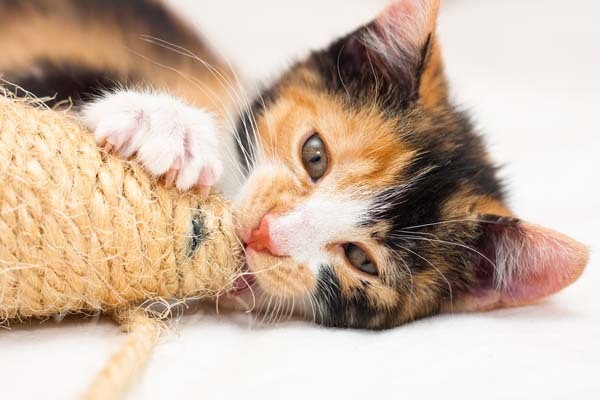 Selecting the right cat treats and cat foods very much comes down to your feline’s personal preferences. Looking to add some variety to her diet? Check out these delicious options! 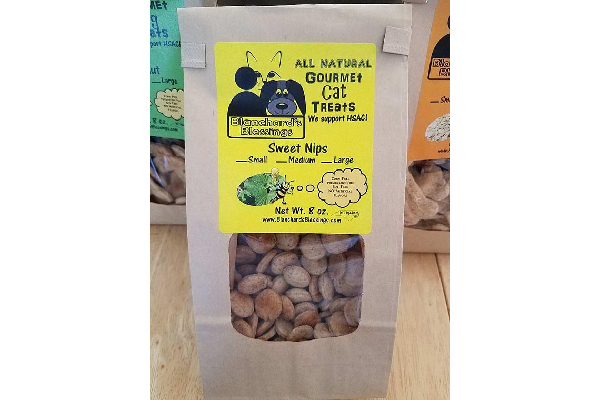 From lamb to shrimp to fish, freeze-dried cat treats keep a lot of the texture and smell of fresh meat, but without the mess and without having to be refrigerated. The freeze-drying process also preserves the nutrients in the meat. These treats are exactly what they say they are — meat! — without any extra ingredients. 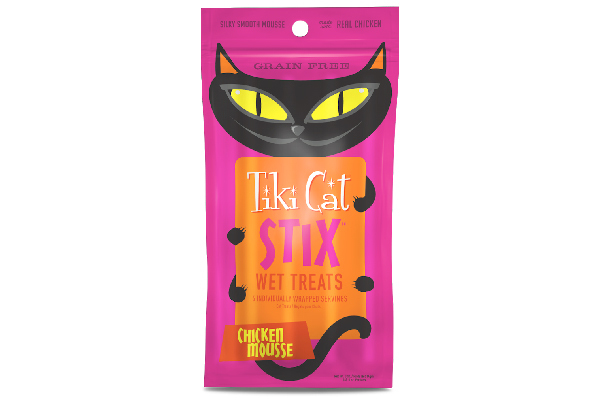 With elder cats in the house I’m always looking for cat treats that are also good for my kitties. Rob Downey, president/CEO of Annamaet, explains that the brand’s foods are specifically formatted to support GI health. 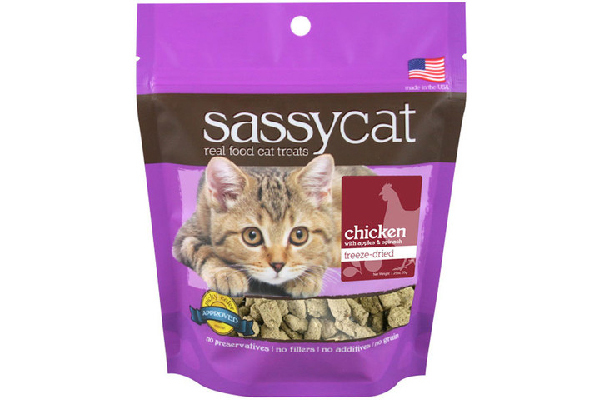 “We have three feline formulas of varying chicken and fish protein sources, known to be very palatable, and all [are] fortified with prebiotics to provide GI support,” Downey explains. 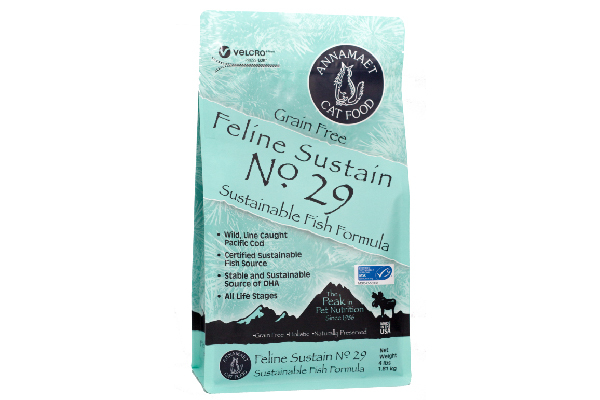 Some cheaper cat foods and treats use grain as a filler. 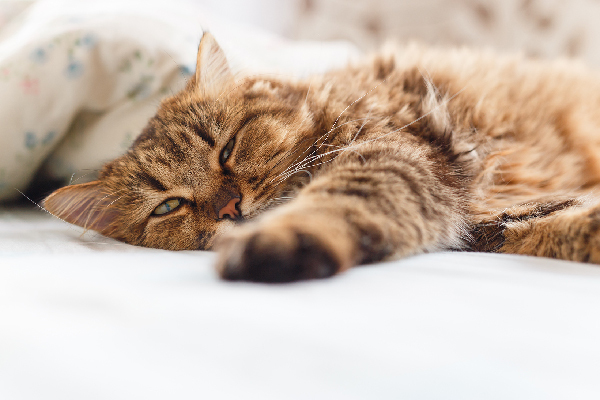 If you’re concerned about the amount of grain in your cat’s diet and want to minimize it, be sure to read labels carefully and seek out grain-free treat options. 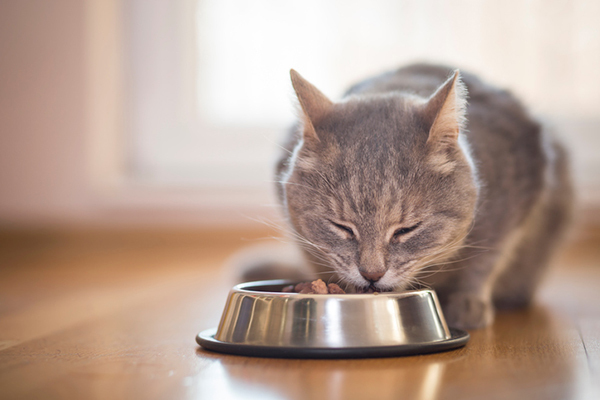 Grain-free means more of what your cat likes — more meat! 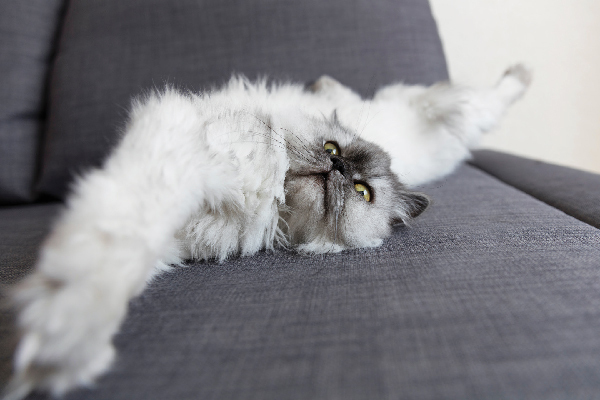 Are you concerned about your cat’s dental health? 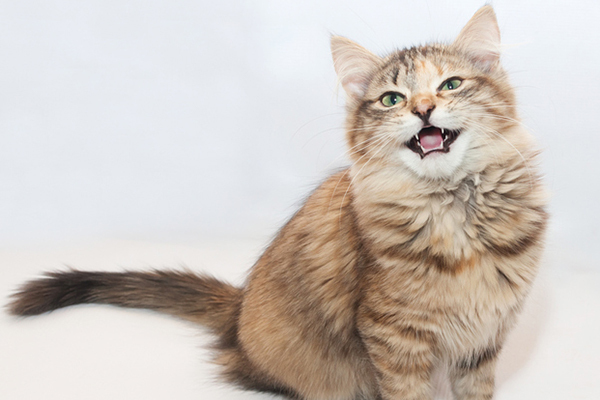 Unfortunately, dental disease is common in cats. 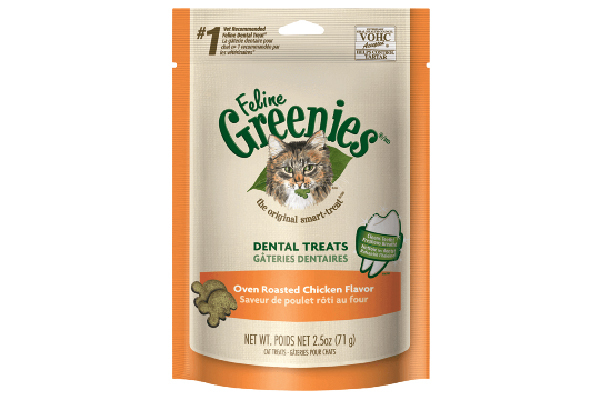 While nothing can take the place of veterinary treatment to keep your kitty’s teeth clean and healthy, treats that promote dental health are a great way to help reduce tartar.